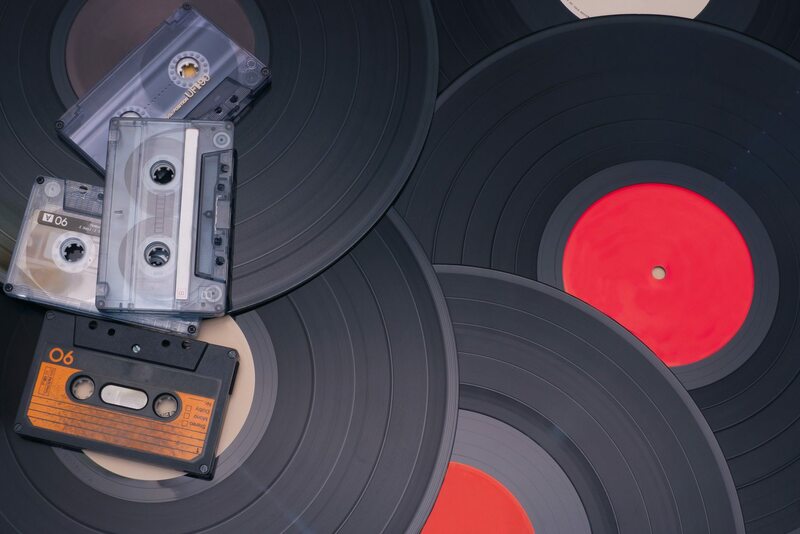 Cassettes & VHS tapes deteriorate over time and vinyl can scratch and become unplayable. So digitize your old tapes or vinyl records to CD, DVD or MP3 format & preserve your memories before it’s too late. Duplium provides the best quality of crisp, clean sound so you can listen or play them over and over again for years to come. 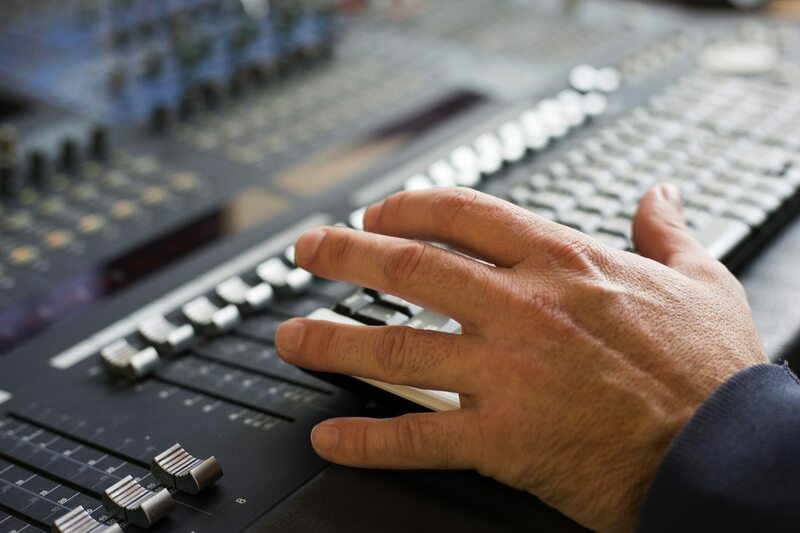 Professional digital audio equipment is used to transfer and convert your media providing you with a clear and crisp copy of your audio tracks or videos. We provide a 100% mirror image of your source onto high quality, premium audio CD-Rs, DVD Rs, USBs and/or MP3 files to store your digital reproductions for years to come. 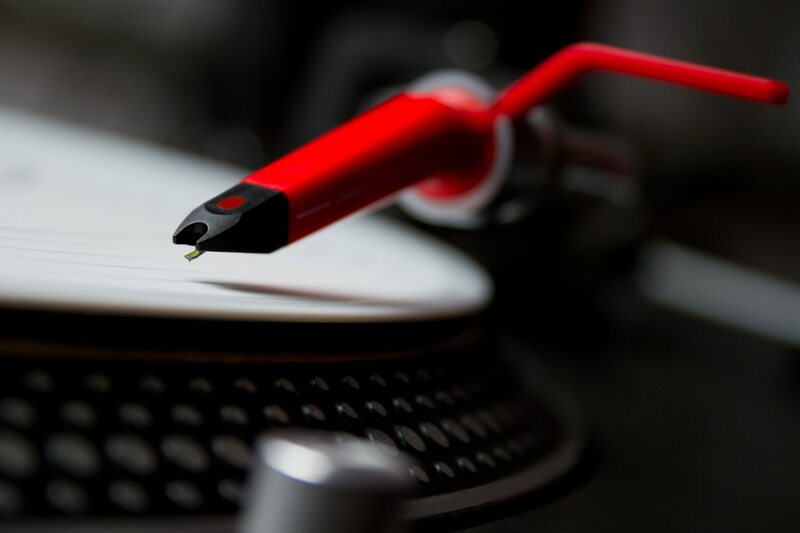 Whether you are converting an audio cassette or a vinyl record, we can add a pause in between each track for easy song indexing if requested. Looking for conversion? We’ve got you covered! Includes: high quality, premium disc with black text printed on disc face and track separation. MP 3 files will be uploaded on to a high quality USB with track separation. MP3 files will be uploaded on to a high quality USB with track separation. *Depending on the number and length of the cassettes/LPs you are transferring you will typically receive your order within 5-7 business days.